This outstanding 66% Scale Experimental category kit was purchased from F.E.W. in about 1996. 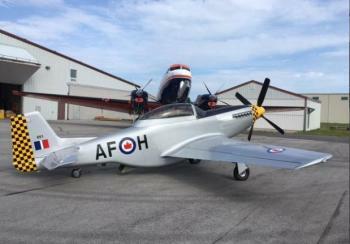 It was professionally built by Orega Designs, a high quality aircraft composite shop, and then transferred to Lake Central Air Services for completion to the highest standard. Lake Central has maintained this aircraft without exception. It is an outstanding, very meticulous kit design and has been c......more.